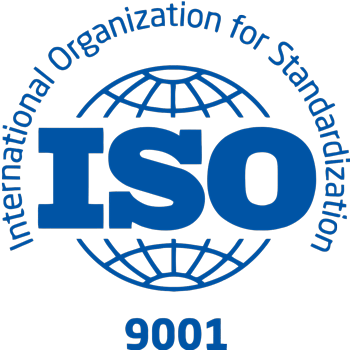 Instrumentation play important role in chemical process plants where instrumentation used as controlling and monitoring of various operations. Control system is a part of instrumentation and instrumentation design deals with specifications of equipment, layouts, wiring schematics, instrument index etc. 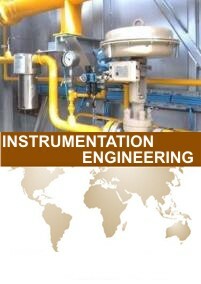 All these activities handle by the instrumentation Design Engineer. Fresher engineers from instrumentation and electronics background do not know about instrumentation Design fields and its career aspects. instrumentation Design Engineering Course provide by the Engineering Design & Power Training Institute to enhances the skills of the students by giving him practical knowledge of selection, installation and commissioning of industrial instrumentation and control valves with its specifications, layouts, wiring schematics, instrument index. Preparation of bid documents for PLC Panel. Junction Box schedule and Preliminary Cable Layout. Field Instruments specifications and Detailed Engineering of PLC. BOQ for Erection tender, typical installation drawing. Inviting quotation for Erection contract and Bid evaluation. At the end of the course the engineer will be able to simulate and design various plants including, chemical, petrochemical, etc. with hands-on experience on the required CAD tools. Since Programmable Logic Control (PLC) is an integral part of this field of engineering the engineers will learn selection, installation and troubleshooting of PLC, DCS and SCADA for various processes. PLC vender's details and specification of PLC, DCS and SCADA. 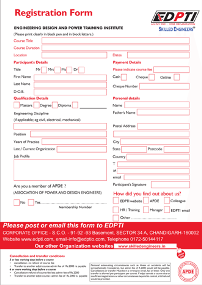 You can Registred your self for Instrumentation Design Engineering by filling online form and pay the fee through Credit Card/Debit Card/Netbanking. To Registration Online click REGISTER NOW button. You can also visit our Study Centre or branch offices and registed your self in Instrumentation Design Engineering Courses.